Real Estate Agent Magazine is a B2B publication for and about the residential real estate industry in a given metro area. 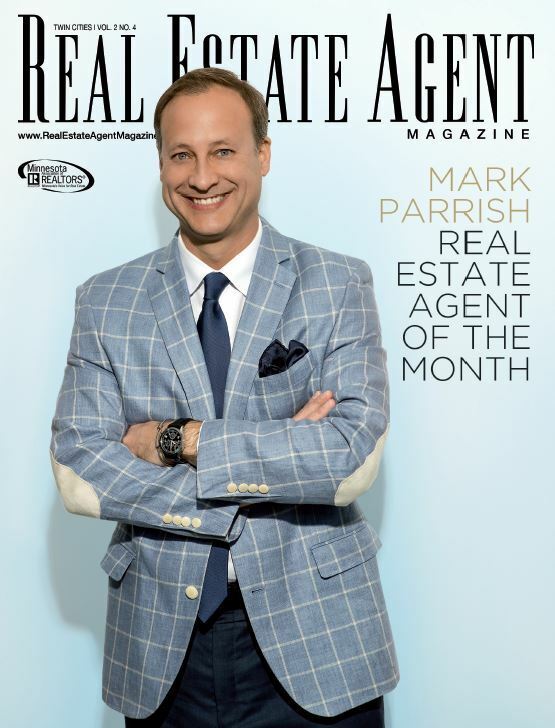 The magazine was first launched in Minneapolis, Minnesota – Real Estate Agent Magazine Twin Cities has flourished in the marketplace and become the publication’s flagship edition. Since launching, the magazine has come to a few different markets, including Treasure Valley, Idaho and Philadelphia. 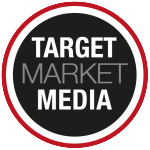 Target Market Media Publications is currently looking for publishers to launch and grow the magazine in new markets across the country. Contact us today if you are interesting in running your own business. Real Estate Agent Magazine (Real Estate Broker Magazine in some markets) is a magazine delivered free of charge to residential real estate agents and members of the local residential real estate community. Readers will be presented with a local-focused magazine, highlighting top professionals in the area as well as columns authored by local experts on industry trends and concerns. In addition, the magazine will offer articles and sections on marketing tips and customer relations advice to help agents and brokers as they build and expand their career. As independent publishers, Target Market Media has no agenda in its magazines; instead content is dictated by the local community of readers. Publishers welcome input and suggestions as well as submissions from the local real estate community.